You can try the features out here and you get a 10-day free trial when you sign up. One person signs up for TEAM-5 membership and acts as the administrator, paying for the account. This person can then log in to his or her member dashboard and create 4 sub accounts or share a link with 4 other team members for them to sign up for free. 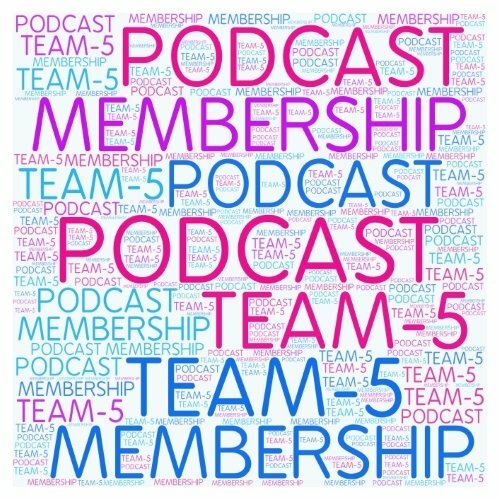 The administrator and each sub account member gain access to Podcast Pro material. This way your sub account member will get sent a welcome email from Study Legal English telling them how to log into their account. If you do not check this box you will have to tell your user that they can sign in but they will have to say ‘password forgotten’ to reset their password. What if I have a bigger team? Get in touch if you would like to discuss corporate membership for larger teams.